With both companies looking to accelerate digital transformation in logistics, Toyota Material Handling Europe is combining its engineering skills to join forces with Microsoft’s technology expertise. At Hall 7, Stand C40, Toyota Material Handling Europe will present its view on digital manufacturing at the Microsoft booth of the Hannover Messe between 1 and 5 April. 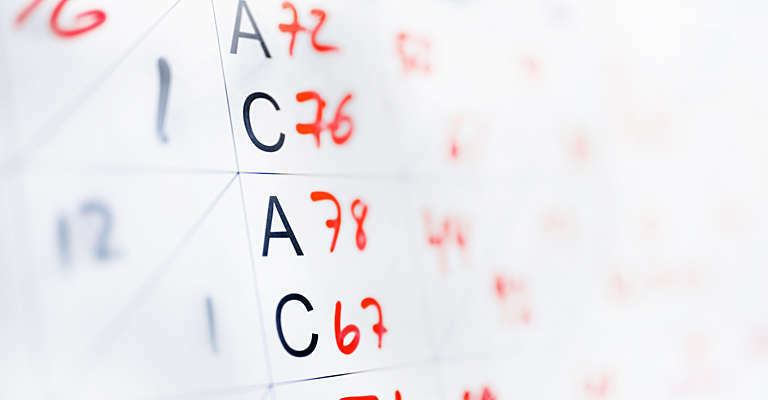 Here customers will get a taste of future technologies that will optimise their business. 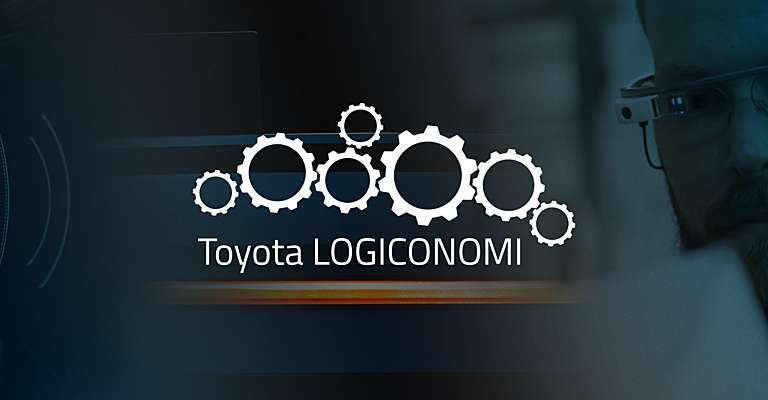 Last year, Toyota Material Handling showed a first preview of its future logistics vision at the Microsoft booth: 'A.I.TeamLogistics' was its concept for connected vehicles with on-board intelligence working as teams to deliver a continuous flow and optimised logistics operations. The Pallet drone vehicle was equipped with Azure Cognitive Services as an enabler in helping Toyota to realise its vision, using Microsoft HoloLens to visualise some scenarios. This allowed visitors to experience how the Pallet drone viewed its surroundings thanks to vision-based technology replacing traditional scanner technology. First presented as the 2028 vision, this year Toyota Material Handling is bringing the realisation of the concept forward to 2020. The vehicles are presented on the booth in a scaled size, completing a demo based on a 3D scan of a warehouse. This allows the machines to train to navigate within the digital twin of the warehouse environment, continuously optimising its performance, all thanks to Azure Machine Learning (trained by reinforcement). 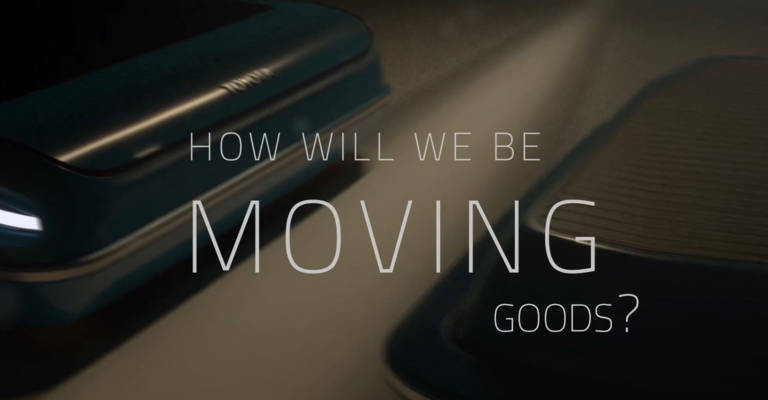 Once deployed, the vehicle will continuously improve, with an understanding of its route based on its (moving) surroundings thanks to the onboard intelligence. HoloLens allows human beings to interact with the autonomous vehicles thanks to the ability to view the information coming from these machines. To set it up, the customer environment is scanned into a virtual representation, a so-called 'digital twin'. This way different scenarios can be simulated to offer an optimised solution that includes the right number and type of vehicles. Both the physical and virtual version of the warehouse are automatically being analysed and interpreted using different sensing technologies as input for the optimisation and dynamic execution. Going from scanner and vision sensing technologies and human programming to machine learning (immediately understanding the sensing information) offers a big customer advantage. The vehicles are able to adapt to minor deviances such as obstacles encountered or objects being out of place. By automating the optimisation and execution process, customers will enjoy continuous optimisation of performance, efficiency and safety within their operations over time. As well having the flexibility to adapt to changing conditions within the warehouse and scale operations up or down to the necessary extent. 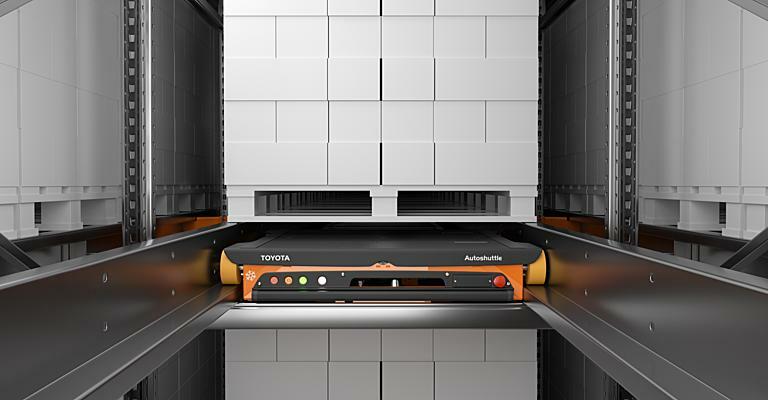 "By being able to capture and represent the customer environment and providing the next generation of intelligent trucks, Toyota Material Handling Europe allows customers to improve performance in their warehouse, not only in terms of machine utilisation rate and goods throughput," says Boris Ahnberg, Core Technology Developer at Toyota Material Handling Europe. "By simulating different scenarios virtually and using Azure machine learning and artificial intelligence, the deployment time is dramatically reduced, the deployed vehicles dynamically adapt to their environment, and a deeper insight into the customer operations can be offered," says Çağlayan Arkan, Global Lead, Manufacturing & Resources Industry, Microsoft. A forward-thinking approach to development of efficient, economic logistics processes, involving lean-practices, innovation and collaboration.